How do I buy an American Business Systems Business Opportunity? 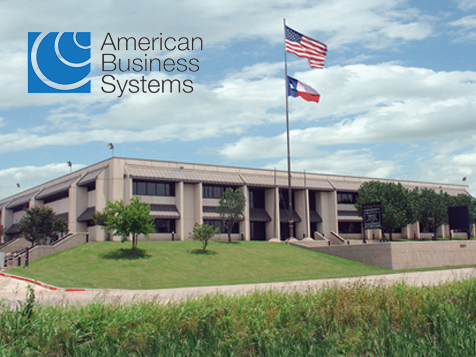 American Business Systems is a medical billing franchise that requires an investment of $26,990. ABS has developed a step-by-step marketing process that is designed to help owners secure their first paying customer in 60-90 days after attending live training program. Extensive medical billing training and support package includes web-based billing and electronic medical records systems, marketing materials, live workshops, video training, lifetime technical and marketing support, ongoing webinars and conference calls. 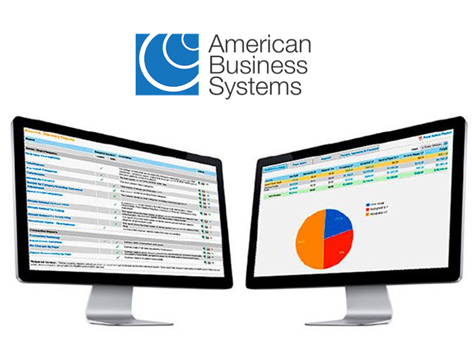 American Business Systems (ABS) is the fastest way to start your medical billing business. ABS is the largest company of its' kind nationwide, providing training and support to independent licensees since 1994. Why choose medical billing for your new business? It's flexible, you can work from anywhere and set your own schedule. The growth potential is extraordinary. According to the U.S. Bureau of Labor forecast, health services are in the #1 "super sector" for growth. In addition, people continue to visit doctors regardless of the economy Lastly, no special education is required. Now is the time to start your own medical billing business. Open American Business Systems in any of these available states: AK, AL, AR, AZ, CA, CO, CT, DC, DE, FL, GA, IA, ID, IL, IN, KS, KY, LA, MA, MD, ME, MI, MN, MO, MS, MT, NC, ND, NE, NH, NJ, NM, NV, NY, OH, OK, OR, PA, RI, SC, SD, TN, TX, UT, VA, VT, WA, WI, WV, WY. 1. 100% Money Back Guarantee. Unmatched in the industry, ABS allows for a full refund at the end of the live training if, for any reason, the person is not satisfied. 2. Live training. 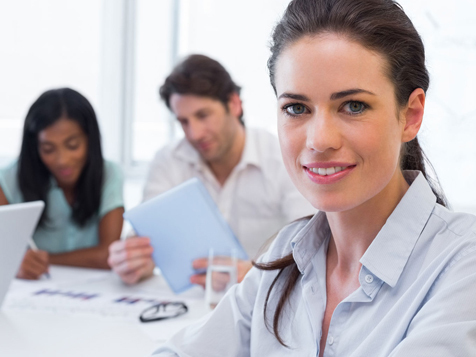 A complete training course is conducted by trainers who are active in the medical billing business. Plus, you also get complete DVD training, work books and ongoing educational webinars. 3. Lifetime support. We are dedicated to your success. You will have one-on-one support from our Success Team for life to help you as you get started, and any time you have a question. Faster claims filing, which allows you to grow your business. Our electronic filing system is faster than processing claims with software, or manually completing paper claims. That means you can file claims more efficiently, which boosts your business. Multiple potential revenue streams. Doctors need much more help than just claims filing. ABS licensees are able to help in virtually every area of the doctors' revenue cycle. Electronic Medical Records, Patient Payment Plans, Coding Review, and more, which translates into multiple potential revenue streams. You can help doctors getpaid faster and reduce their rejection rate. That’s reason enough for them to switch to the proprietary system you can offer as an ABS certified licensee, even if they’re currently using computer-based software, or filing paper claims. You’ll receive details about our free one-hour webinar (online presentation). Plus you’ll get access online to a demo of our system, a look at the marketing materials, licensee success stories and more.